Cass was last seen competing in the ring when he suffered a loss to Daniel Bryan in a singles match at Sunday’s (June 17, 2018) WWE Money in the Bank pay-per-view event in Chicago, Illinois at the Allstate Arena on the WWE Network. This marked the big man’s second consecutive PPV loss to Bryan. As of this writing, there’s no word yet on what led to the WWE making this decision to release him. We’ll be sure to provide an update when we get more details. 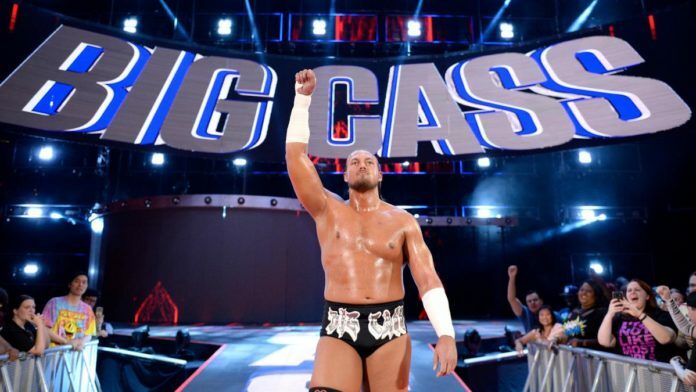 What are your thoughts on WWE releasing Big Cass?